Producers Guild of America Awards - another win for Fargo! Kim Todd and the team of producers on Fargo have won The David L. Wolper Award for Outstanding Producer of Long-Form Television from the Producers Guild of America. Congratulations! 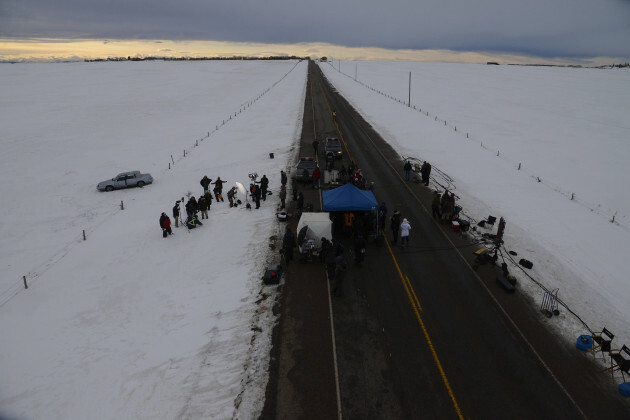 Season 2 of Fargo is now shooting in Alberta and should air in Fall, 2015. 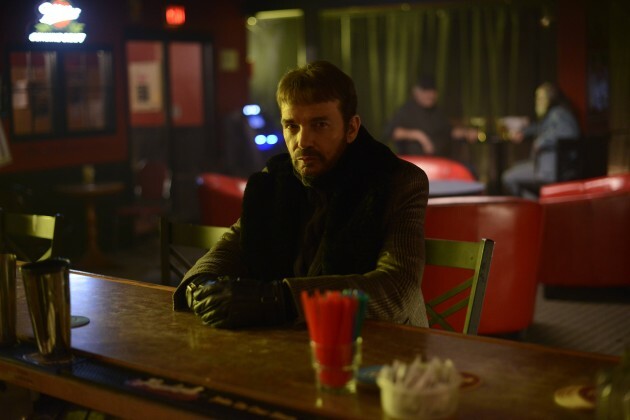 Fargo wins two Golden Globes: Best Miniseries and Best Actor (Billy Bob Thornton) - congratulations! Season two starts shooting next week and the brand new cast is confirmed. Joining Kirsten Dunst and Jesse Plemons are Ted Danson, Jean Smart, Nick Offerman and Patrick Wilson who will play the young Officer Lou Solverson. Kim Todd has received a nomination for the David L. Wolper Award (Producers Association of America) for Outstanding Producer of Long-Form Television for Fargo. 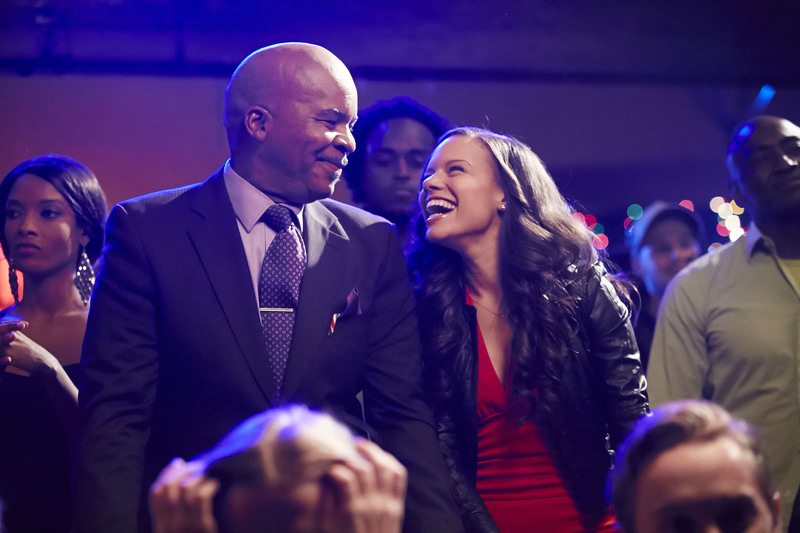 Congratulations to Kim and all the producers on the series! More exciting news for Fargo! Congratulations are in order yet again! 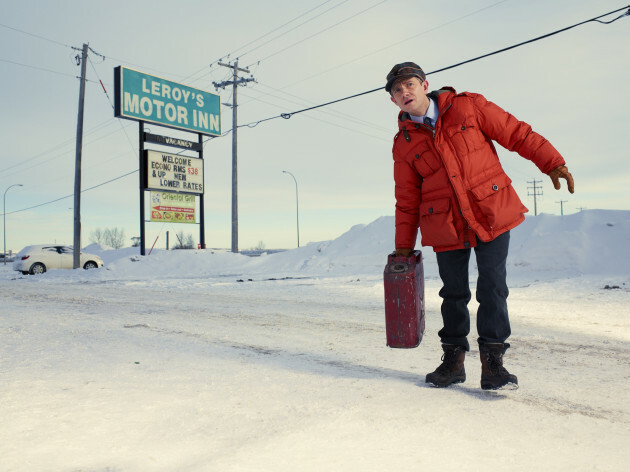 Fargo has been nominated for 5 Golden Globes including Best Miniseries, Best Actress (Allison Tolman), Best Actor (Martin Freeman and Billy Bob Thornton) and Best Supporting Actor (Colin Hanks). 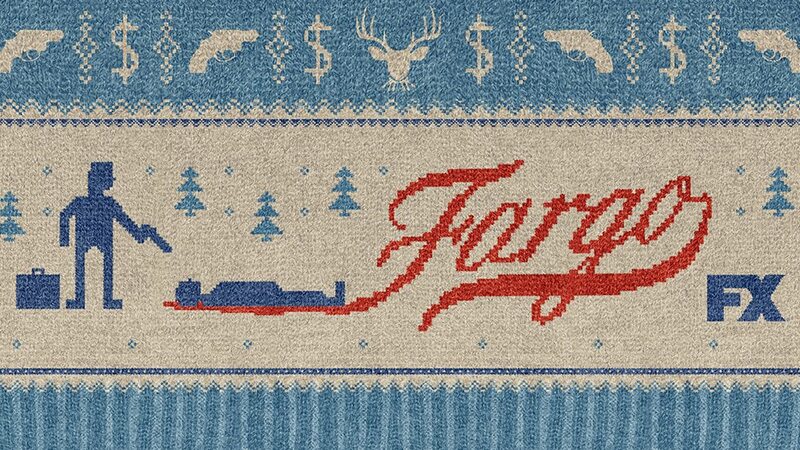 Fargo was also named the best show of the year by iTunes and one of the top TV programs of the year by The American Film Institute.